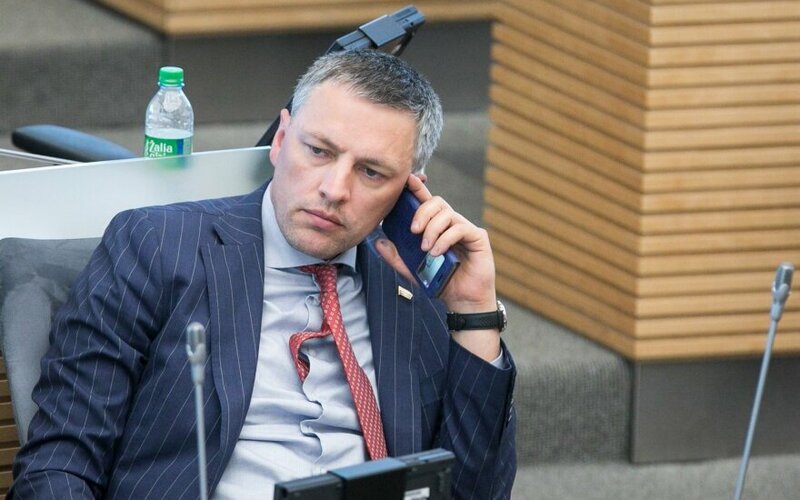 Politicians' ties and influences on energy projects should be scrutinized, says Vytautas Bakas, chairman of the parliamentary National Security and Defense Committee, pledging to propose the initiative to the parliament for its fall session. "The probe of the operations of Mindaugas Bastys gave reasons for everyone, the whole of the society, people and the media are not native, they realize that the conclusions in connection to Bastys are just the tip of the iceberg. Energy and corruption interests are intertwined here along with foreign intelligence and internal politics. I believe further investigation is needed," Bakas told BNS on Monday. The member of the ruling Lithuanian Farmers and Greens Union said he had already drafted a relevant resolution, with consultations held with other political groups of the Lithuanian parliament on support to the initiative. The parliament has endorsed conclusions by a special commission that called for opening impeachment proceedings against Bastys , a member of the ruling Social Democratic political group in the Seimas, over his ties with people working for the benefit of Russia, listing his ties as jeopardizing national security. In June, he faced impeachment proceedings over ties with certain individuals named in intelligence materials, including Yevgeny Kostin, who is seen as a representative of Rosatom, Piotr Voyeiko, a former KGB agent, Ernest Matskevich, a journalist of the Russian state channel RTR, Saturnas Dubininkas, who is said to be a former Kaunas mafia leader, and Vadim Pakhomov, a businessman suspected of illegal activity. 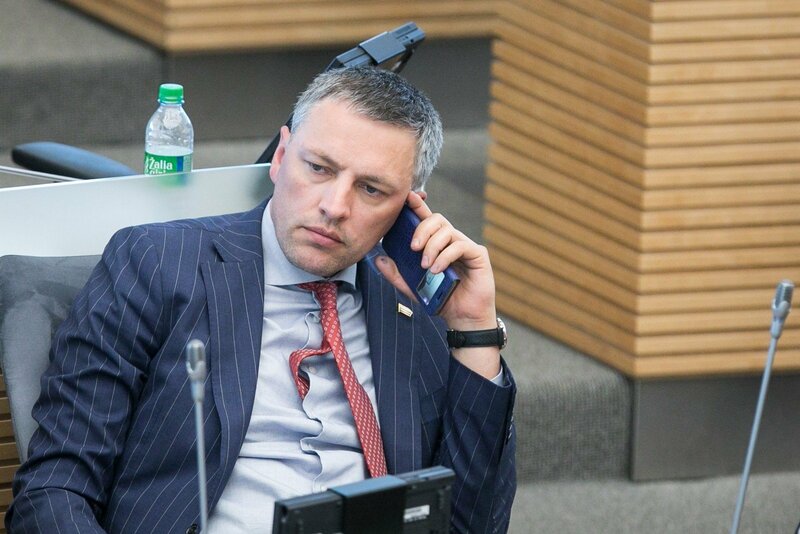 "Politicians influence upon energy policy is worth investigating, and I have taken the initiative, I have drafted a draft Seimas resolution," said Bakas.